Merino DK is 115 grams of hand-dyed bliss! This smooth, soft, non-scratchy yarn features a tighter twist and round profile, making it a great all-purpose workhorse yarn with wonderful stitch definition! Colors shift beautifully from one to another, and are randomly dyed to prevent striping or pooling, as much as possible. The resulting variegated effect looks good in plain stockinette or advanced stitch motifs! Madelinetosh Tosh Chunky Yarn is a similar yarn: merino wool, machine wash, 115 gram, and 100% merino wool. 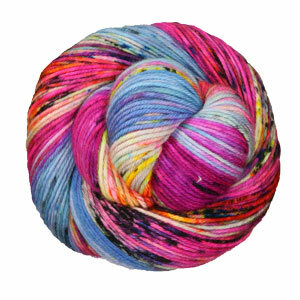 You may also like Madelinetosh Home Yarn, which is another similar yarn: merino wool, machine wash, and 100% merino wool. 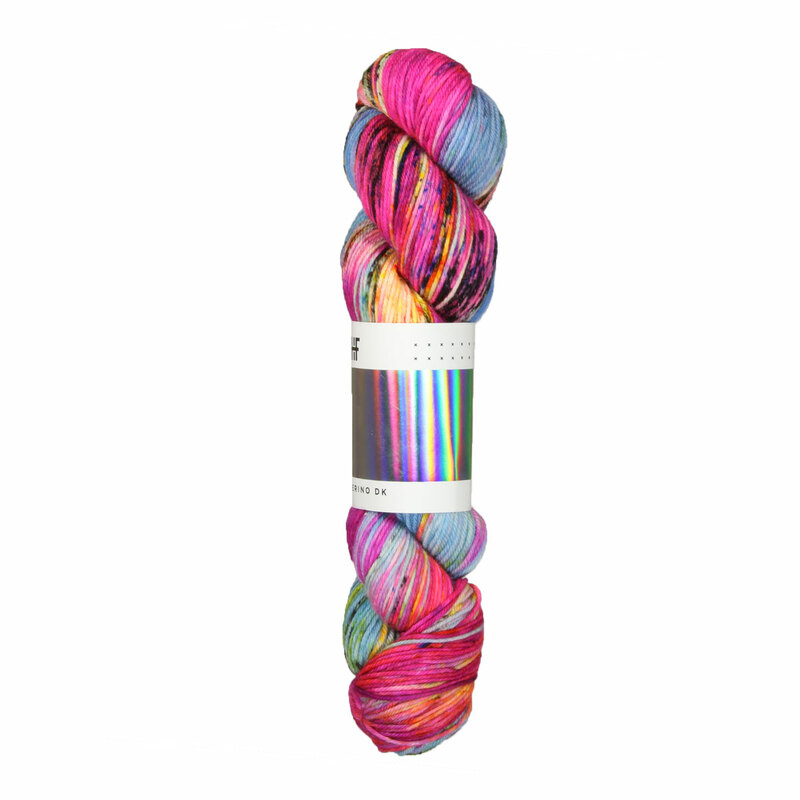 Hopefully our suggested project ideas for Hedgehog Fibres Merino DK Yarn can help you come up with your next exciting new project idea!